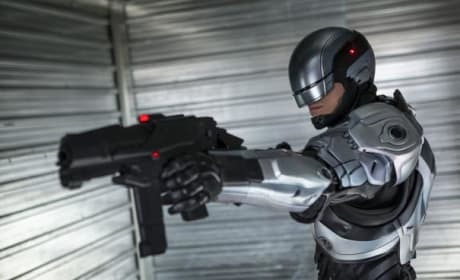 Check out these Robocop Joel Kinnaman photos and see why the reboot takes the action up a notch. 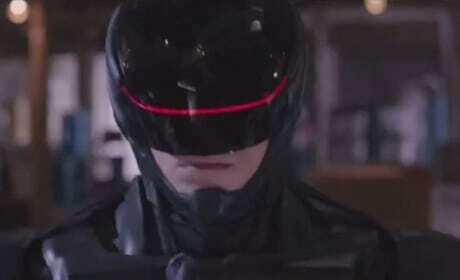 Robocop stars Abbie Cornish and Joel Kinnaman. The reboot is out now on DVD. 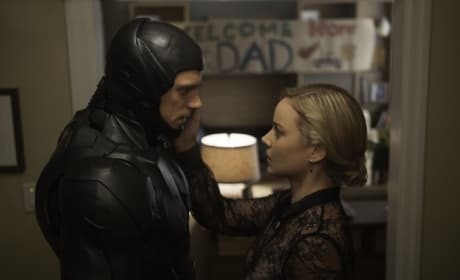 Abbie Cornish and Joel Kinnaman share a moment in RoboCop. The film is out now. 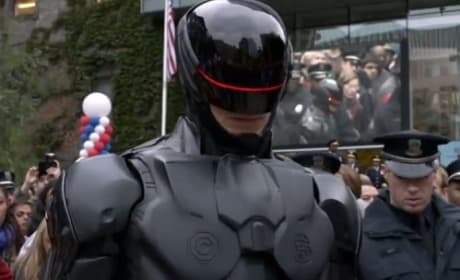 Joel Kinnaman is RoboCop. The film is a remake of the 1987 classic. 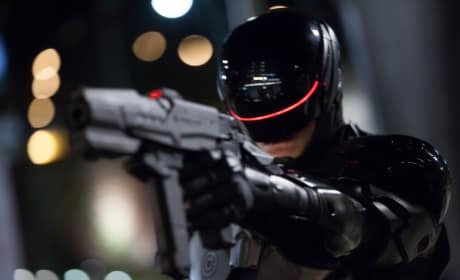 RoboCop is played by Joel Kinnaman. The reboot lands February 12. RoboCop star Joel Kinnaman. The film is a remake of the 1980s clasic. 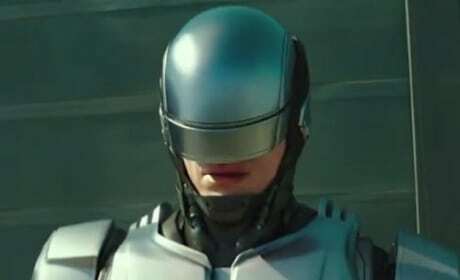 Joel Kinnaman stars as RoboCop. 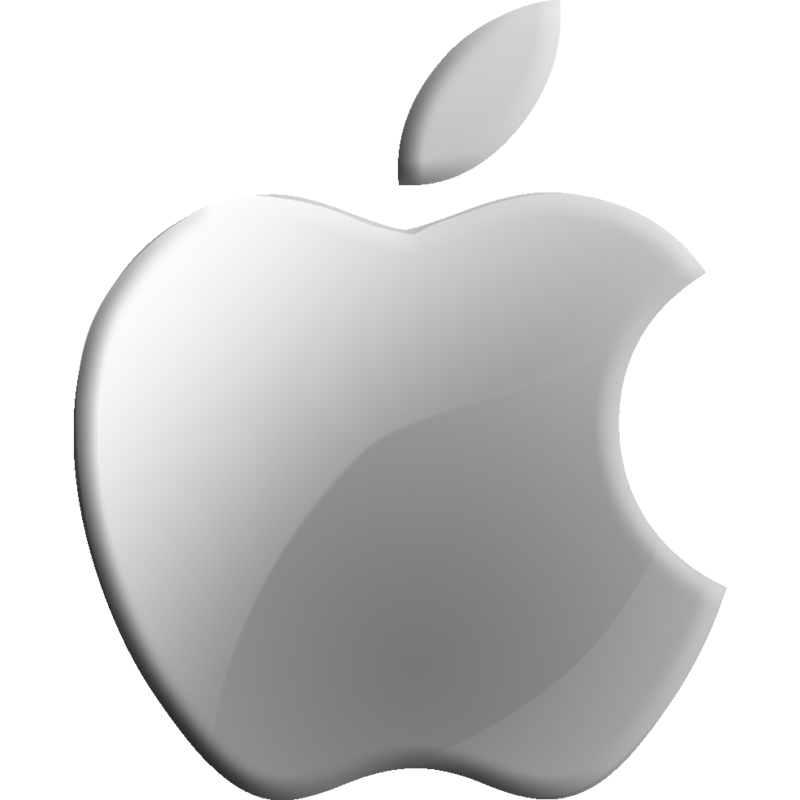 The film is a remake of the 1980s classic starring Peter Weller. 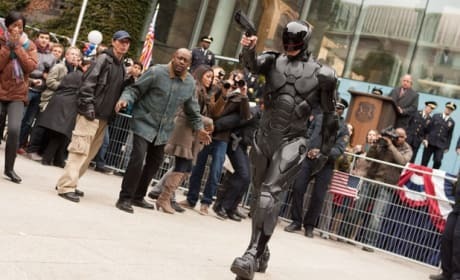 A photo from RoboCop features Joel Kinnaman in the title role. The reboot lands in February 2014. RoboCop stars Abbie Cornish and Joel Kinnaman. The reboot also stars Samuel L. Jackson and Michael Keaton. 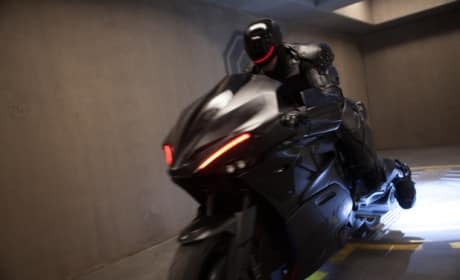 The new ride for RoboCop makes its debut. Joel Kinnaman stars as the robot wonder. RoboCop star Joel Kinnaman. It is the English actor beneath all that RoboCop metal! 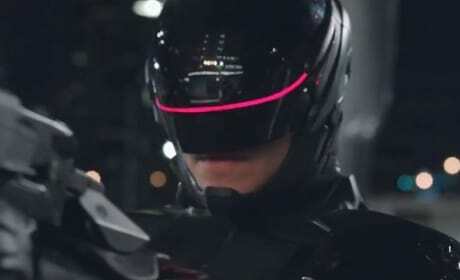 Joel Kinnaman stars as RoboCop. The remake of RoboCop also features Samuel L. Jackson and Michael Keaton. RoboCop stars Joel Kinnaman and Abbie Cornish. Samuel L. Jackson also headlines the remake of the 1980's classic. Alex Murphy: What kind of suit is this? Dr. Dennett Norton: It's not a suit, it's you. Alex Murphy: What the hell did you do to me? 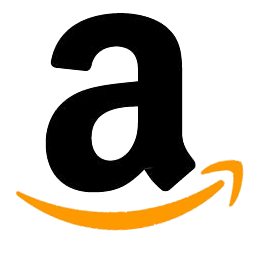 Permalink: What the hell did you do to me? 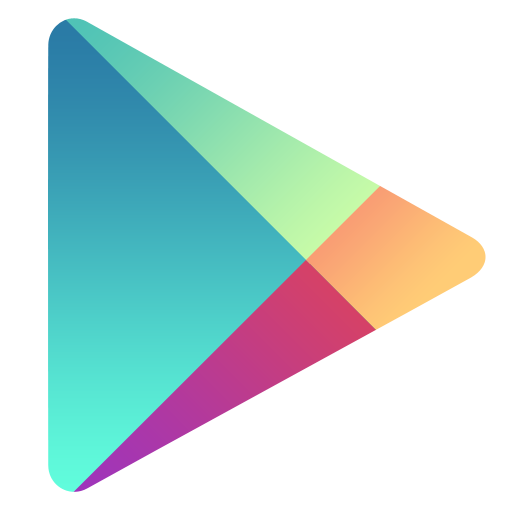 Permalink: Dead or alive, you're coming with me!